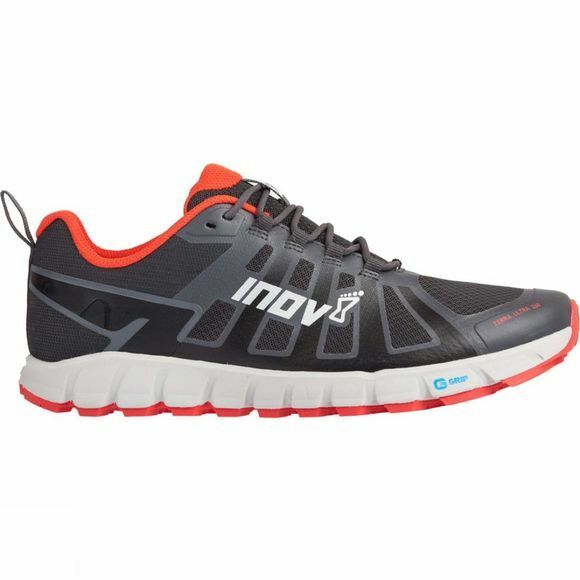 The Mens Terraultra 260 Shoe from Inov-8 is Innovation at its finest – a trail running shoe that delivers high levels of shock absorption without compromising on ground feel. Striking the perfect balance between superior comfort and flexible responsiveness, the Terraultra 260 will be the go-to shoe for long distance trail runners and ultra runners in 2018. 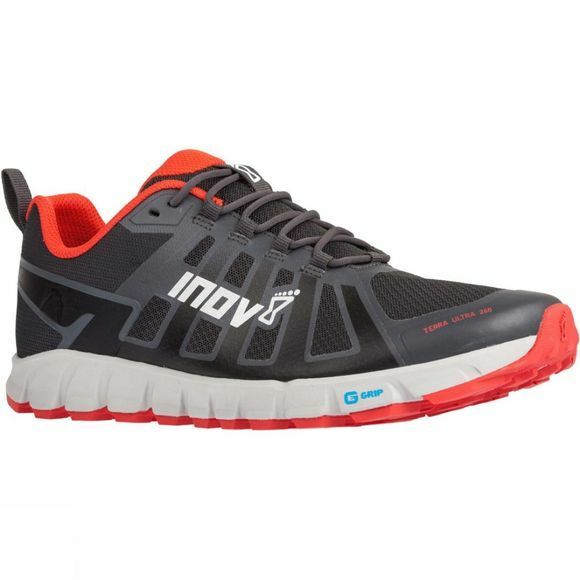 Biomechanically designed to move with the natural movement of the foot, this zero-drop shoe makes you feel like you can run forever.